Whitworth awarded nearly $1.5 million grant from Lilly Endowment Inc.
Whitworth University’s Office of Church Engagement (OCE) is pleased to announce it has been awarded a $1,499,897 grant from Lilly Endowment Inc.
Funding through Lilly Endowment’s Called to Lives of Meaning and Purpose Initiative will allow the OCE to develop and deepen its role as a hub of spiritual renewal and ministry in the Pacific Northwest. The OCE, working in a time of challenging cultural circumstances, seeks to rediscover the unique character of the Christian message through identity, community, witness and service. The grant will make possible the OCE’s continued support of numerous partner churches throughout the region. Churches selected for participation in this program will implement learning communities of pastors and key lay leaders, both as individual congregations and as groups of churches that share common challenges and see common opportunities for service. The OCE will guide these groups through a discernment, design and implementation process as they plan new ministry programs to address today’s cultural challenges through service to their communities. 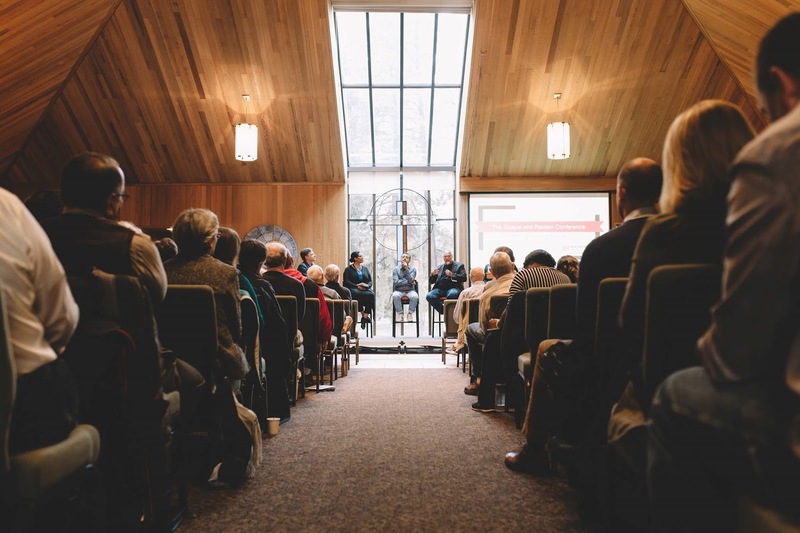 The grant will also provide opportunities for theological education through the Whitworth Academy of Discipleship, laying the foundation for vocational reflection and action. 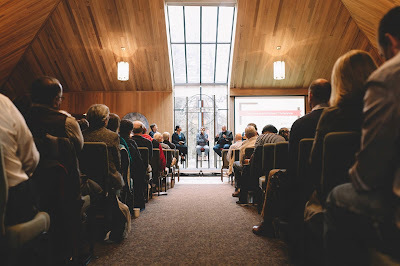 The OCE serves as a valued resource for a network of 40 churches and parachurch organizations in the Pacific Northwest and along the West Coast. Formed originally with a grant from Lilly Endowment, the OCE coordinates multiple activities, including the Academy of Discipleship, The Preaching and Teaching the Bible Academy for pastors, the Whitworth Institute of Ministry and a Summer Ministry Internship program.